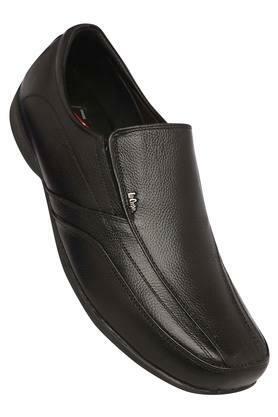 Bring home this pair of loafers from the popular brand, Lee Cooper and upgrade your footwear collection. 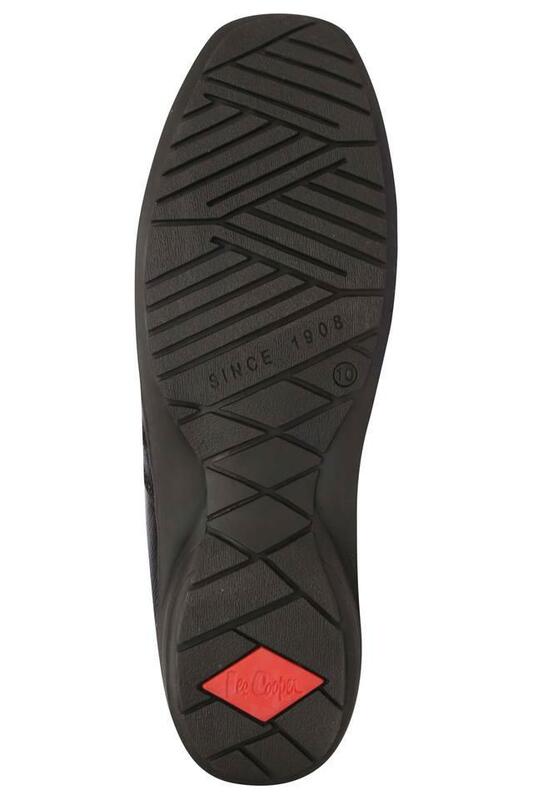 It comes with a thermoplastic rubber sole that will ensure slip resistance. 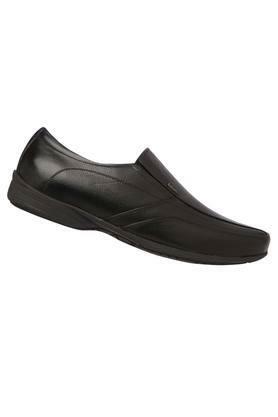 Besides, it has a leather upper which ensures durability and easy maintenance. 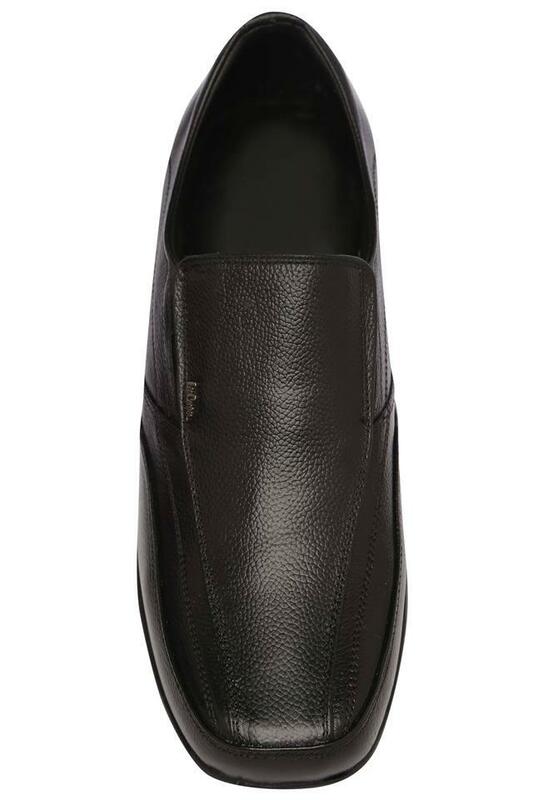 Improve your footwear collection by adding this pair of low top loafers. Made of superior quality leather, it is easy to maintain and will go well with trousers and chinos.